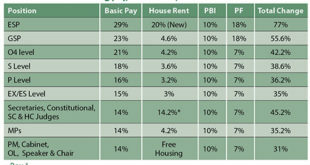 An important issue emerging in the upcoming 2013 elections is on what candidates would do if their parties do not make it past the primary round. While there is speculation that some candidates of losing parties are planning to join the final two parties no candidate has made his stand clear so far. However, talking to The Bhutanese the Opposition MP Damcho Dorji said that incase his party People’s Democratic Party loses in the primary round then he would be willing to join a party that makes it to the final round. “I am hoping that PDP gets into the general elections, if it does I am staying with the party. In case if it doesn’t, then I would have to change my mind and join other parties,” he said. However, he is clear that he would join any new party but not DPT. “It is a matter of principle. It is better to die riding a horse,” he added. 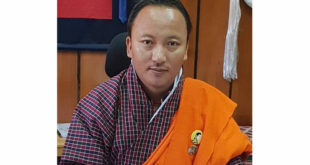 Sources close to Damcho Dorji say that he might join Druk Nyamrup Tshogpa if PDP does not make it to the general elections. “Ultimately the aim is to get into the elections,” he said. “There is a better prospect for the change of leadership and government and also may be more young leaders might emerge and along with that there would be changes in the democratic set up. This might result in new ideologies, change in policy and may be do away with five year plans,” said an aspirant. A reliable source in PDP said that the opposition leader would never join any other party in the event that PDP does not make it through to the final round. 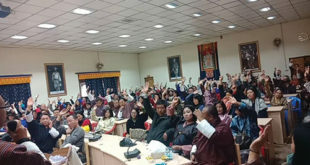 According to the Chief Election Commissioner, Dasho Kunzang Wangdi, candidates choosing parties after the primary election is supported by the election laws. 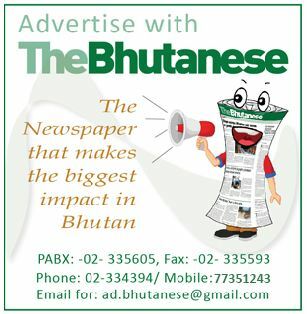 Section 209 of the Election Act of Bhutan, 2008, says a person shall be deemed to be duly nominated to contest an election to the national assembly, by a registered political party if the person is ‘a member of a registered political party which could not qualify for the General Elections but is admitted as a member and nominated as a candidate by a political party to contest in the General Election.’ However, the person’s membership in the original political party shall be forfeited. Previous Exams are round the corner, where have the textbooks gone? I always felt that Damcho should have been the OL because the present OL would always carry some excess baggage from his earlier association with the former PDP President. With Damcho, the party could have at least started with a clean image. Now, with he declaring that he would be willing to jump a sinking ship, just shows what kind of a person he really is and such statements coming from a sitting member of parliament certainly does not bode well for the future of the PDP.